Residents are invited to the SPLOST V committee meeting this Thursday, November 15, at 6:30 pm at McDonough City Hall. The committee will hear from McDonough staff on proposed city improvements and review potential projects within commission district III. Previously discussed projects within commission district III have included the state route 81 widening project and improvements along East Lake Road. Other projects under consideration include improving the intersection at Willow Lane and Bridges Road and reopening Bridges Road to connect with Mt Carmel Road. The SPLOST V committee has been formed to gather public feedback on possible improvements throughout the county and develop a project list for the proposed SPLOST V program. 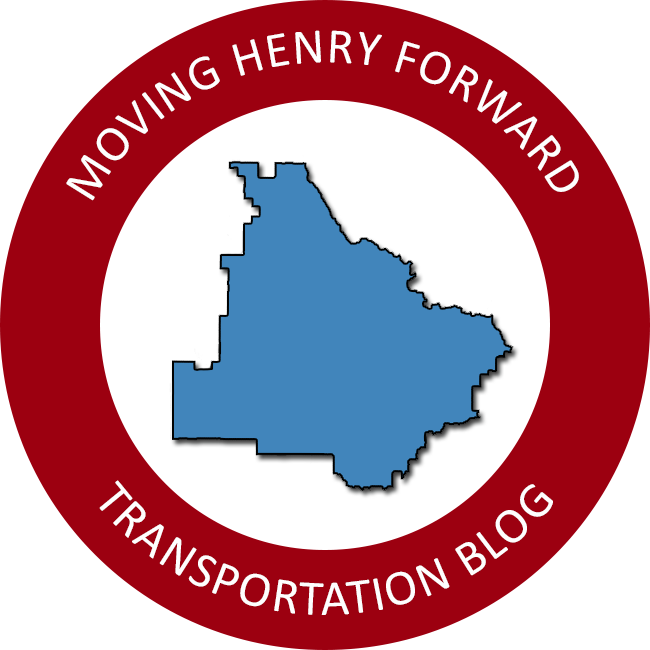 SPLOST is a local sales tax that provides Henry County with funding for local capital improvements and transportation projects. The committee is in its second round of meetings. The committee has previously met once in each commission district and is currently meeting once in each city. The committee will hold a third and final round of meetings in early 2019 to select projects within each commission district.